Son of Heracles and Auge priestess of Athena Alea at Tegea in Arcadia, exposed, suckled by hind, travelled to Mysia in the Troad where he was adopted by Teuthras and inherited his kingdom; led Mysians in opposing Argives when they mistakenly landed on Mysia in search of Troy; distinguished himself in battle (killed Thersander s. of Polynices), wounded by Achilles; according to oracle, could only be cured by the 'one wounding' (= Achilles' spear), while the Argives could only find Troy 'with a Greek leading them' (= Arcadian-born Telephus). From Cypria? (Welcker, Der epische Cyclus II.139, Wilamowitz, Isyllos 48, Burgess, index s.v. 'Teuthranian expedition'); Pergamene court poets of the Attalids? (Kullman 106 n. 3, following Robert); story in Cypria (Kullman 189-203, 265-6), whence it passed into Pindar, plays by Aeschylus (frr. 238-40 Radt), Sophocles, Mysians (Akiko Kiso, Sophocles, Aleadae: A Reconstruction', GRBS 17 (1976) 5-21), Euripides (Handley-Rea, F. Jouan, Euripide et les legendes des chants cypriens (Paris 1966), Preiser; and in art (Bauchhenss-Thueriedl); cult of Telephus at Pergamon on Kaikos (Nock, Essays II.578; Scheer). Not hymnic (cf. Bartol; Simonides IEG fr. 11). Extended mythical story, not connected to history of a particular city (Bowie)? Comparison to or reliving of a personal experience? Another rhipsaspis-poem? (cf. Kerkhecker). Best of the Mysians, or Worst of the Parians? In the standard version (e.g. as told in the Cypria), the Greeks lose their way en route to Troy and land on the Mysian coast. The Mysians drive the Greeks back to their ships. Then Telephus is caused by a vine-shoot (= epiphany of Dionysus) to stumble, and is wounded by Achilles; then the Greeks put to sea and are scattered by a storm. On this outline, 16-21 seem to take a step back in the narrative (or, rather, form a narrative frame with what precedes), and tell the story over again: 'The Achaeans were driven back with great slaughter to their ships: the background to this is that they had lost their way, and had approached the city of Teuthras with warlike ardour, since they were anxious to attack Troy, though in fact they were in Mysia.' 22ff may then continue with a crucial part of the battle. the story might illustrate the supremacy of Moira (7), continuing the gnome in fr. 16 W.
The loss of Telephus' shield appears only in the narrative of Philostratus' Heroicus, with a clear anticipation of the armorum iudicium. On the other hand, the presence of the motif here would explain why Archilochus fr. 5 W. makes a point of para thamnoi (fr. 5.1)! Krystyna Bartol, 'Elementi innici nell'elegia greca arcaica e classica', A.I.O.N. 23 (2001) 9-37. Beitraege zur Archaeologie (Wuerzburg 1971). J. Boardman et all., Griechische Kunst (Munich 1966) (p. 177 on the battle on the Kaikos plain). E. L. Bowie, 'Ancestors of Historiography in Early Greek Elegiac and Iambic Poetry' in N.
Luraghi (ed. ), The Historian's Craft in the Age of Herodotus (Oxford 2003) 45-66. D. Clay, Archilochus Heros: The Cult of the Poets in the Greek Polis (Washington, D.C. 2004). W. Croenert, Archilochi elegiae (Goettingen 1911). B. Dieterich, 'Divine Epiphanies in Homer', Numen 30 (1983) 53-79 (also in lyric). W. B. Henry, 'An Archilochus Papyrus? ', ZPE 121 (1998) 94. (New York and Oxford 2001) 135-47. A. Kerkhecker, 'Archilochus fr. 139 West: Another rhipsaspis-Poem?' ZPE 111 (1996) 26. 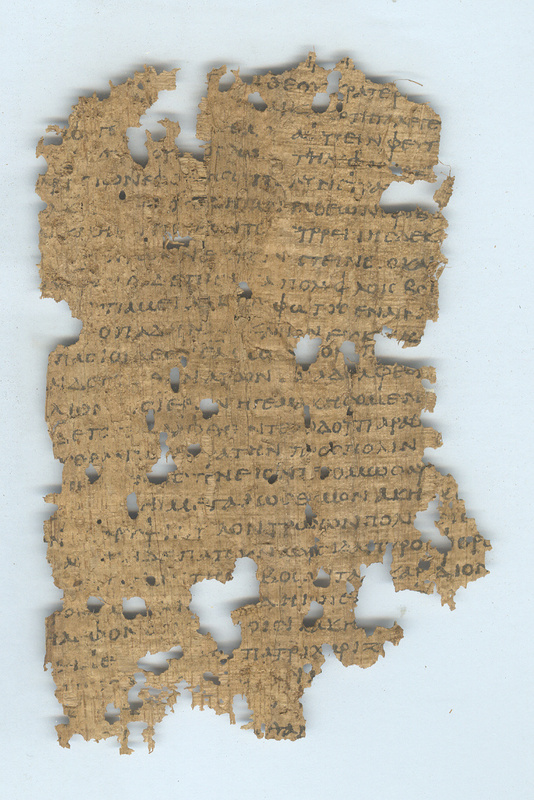 Epigram to the End of the Fifth Century B.C.E.' (D.Phil thesis, Oxford 1999). Selbverstaendnis kleinasiatischer Staedt (Munich 1993) 71-94.